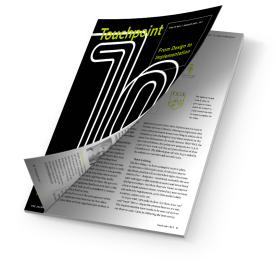 Get inspired by a comprehensive collection of articles, cases and interviews from an international array of service design experts. 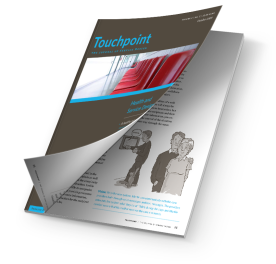 Published since 2009. 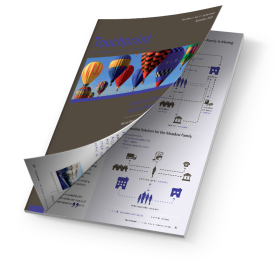 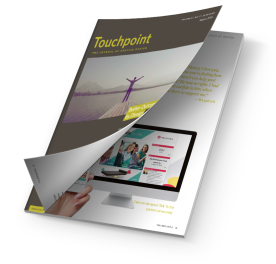 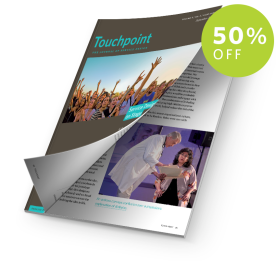 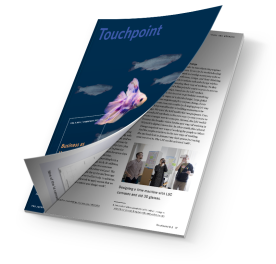 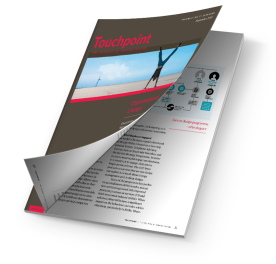 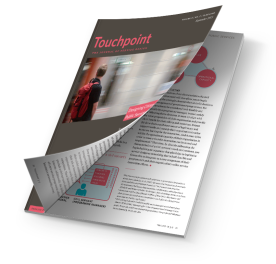 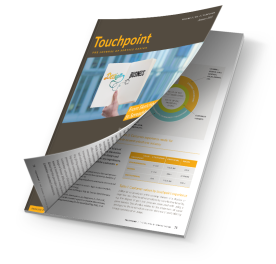 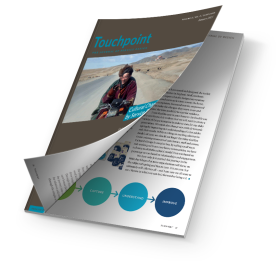 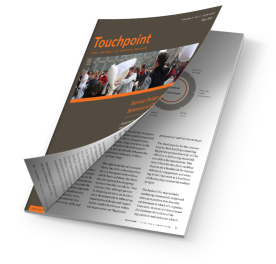 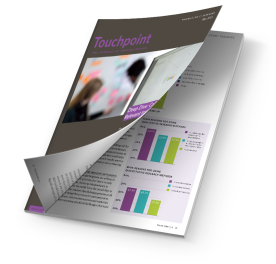 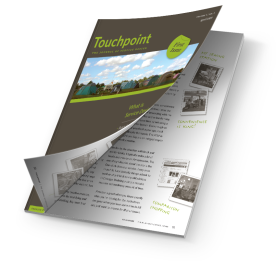 This issue of Touchpoint applies a unique and future-focussed perspective on our discipline and focusses on what our practice will look like - or should look like - as it moves into the world of tomorrow. From discussions on how artificial intelligence can best be harnessed to improve service experiences to projects aimed at exploiting the power of augmented reality to improve in-store experiences. 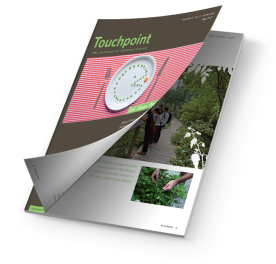 How can service design best measure the impact it achieves? In this issue of Touchpoint, we have tackled precisely this challenge as service design must become more mature in justifying itself to decision-makers, both before and after it is applied. We hope the insights and methods in this issue help you answer that question, when you next sit down to plan or review a service design project. 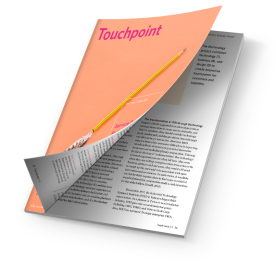 “Business as Unusual” was the theme of the ninth annual Service Design Global Conference held in Amsterdam and it forms the feature theme for this issue. 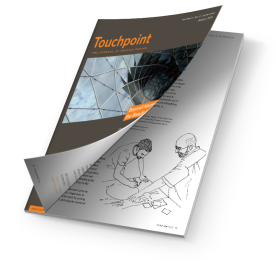 In its play on words, it recognises that service design is more and more becoming an established way of ‘doing business’, whether in organisations, or in places such as the public sector. 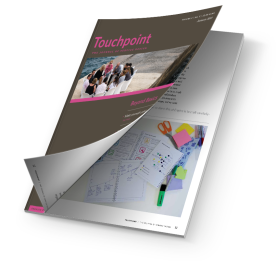 Education for service design is a challenge: not least due to the fact that the discipline itself is engaged in a continuous process of learning and growing, and thus we are facing a changing demand for the relevant skills that service designers need to bring to projects. 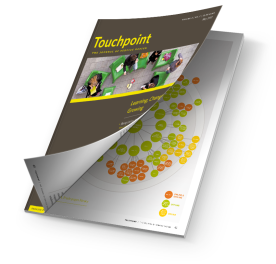 Dive into the topics and discussions of the annual Service Design Conference that took place in October 2010 in Berlin: Service Design specific theories, methods and perspectives, social innovation and user centred approach. Although the relationship between design and behaviour is not obvious at first glance, design can, in many aspects, intentionally become the agent or tool that helps influencing the behaviour of people such as customers, employers and employees.